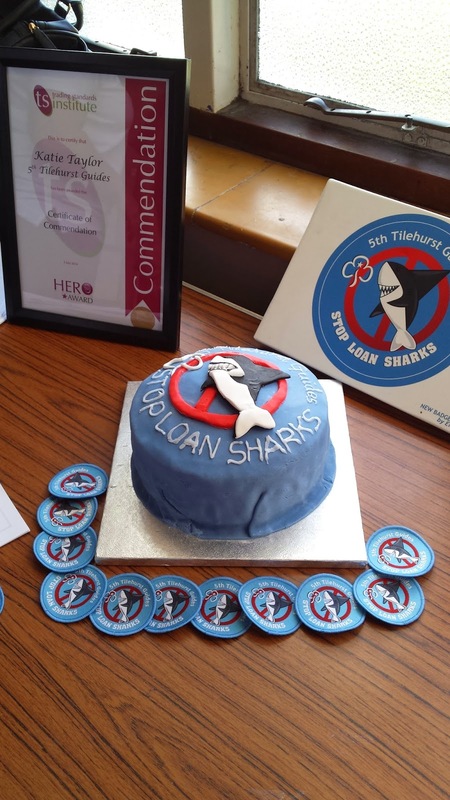 Cllr Sarah Hacker: 5th Tilehurst Guides loan shark success! 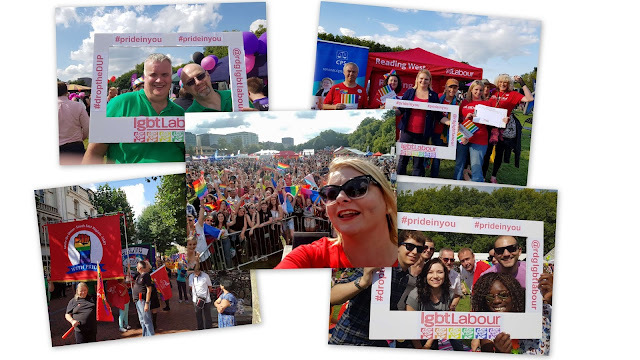 The guiding movement is an impressive one. I was a member of the 2nd Reading Guides. 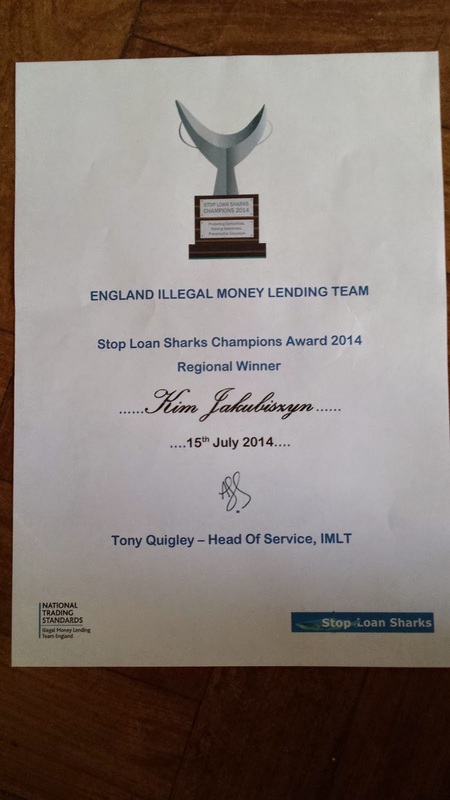 They used to meet in St Georges church hall and I remember my time with them fondly. I was invited to a special presenetation on Tuesday evening by Kim Jakubizsyn who is the leader of 5th Tilehurst Guides and who I have known for a long while through Southern Housing and the Oxford Road Fun Day. 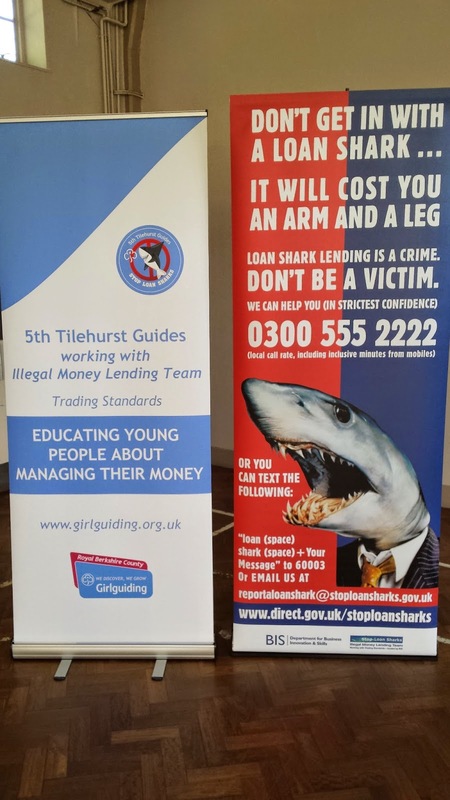 It was all quite hush hush and I was there along with Cllr Paul Gittings, members of Reading Borough Council's trading standards team and a representative from Stop Loan Sharks. The girls were very pleased with their achievement and celebrated with cake. I was also given my first Guiding badge in a few years! I was told that the challenge is already being taken up by Guides around the country which is something Reading should be proud of.